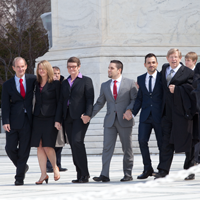 Here are a few highlights from Friday's announcement that the U.S. Supreme Court will hear AFER’s case challenging Proposition 8 and the ACLU’s case challenging the so-called Defense of Marriage Act. 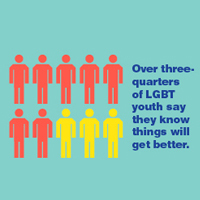 For his first action as HRC’s new president, AFER co-founder Chad Griffin released a new report quantifying the experiences LGBT youth in America. Yesterday marked a huge turning point in our case for marriage equality. The Ninth Circuit Court of Appeals announced that it will not rehear our case. Here’s a round-up of interviews quoting people involved with AFER’s case for marriage equality in reaction to yesterday’s decision. President Obama’s announcement yesterday that he supports full marriage equality for gay and lesbian American is nothing less than historic. 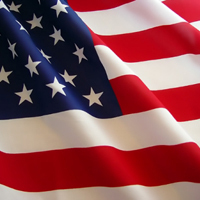 For the first time, a sitting U.S. President has come out in strong, full support of full equality.